Set out on a guided freeride ski adventure in the wild High Tatras mountains. Miroslav, an IFMGA mountain guide, takes you for 1 or several days to Skalnata valley. Do you want to explore a beautiful ski area in the Slovakian mountains? Then join me for some days of exciting freeride skiing in Skalnata valley! 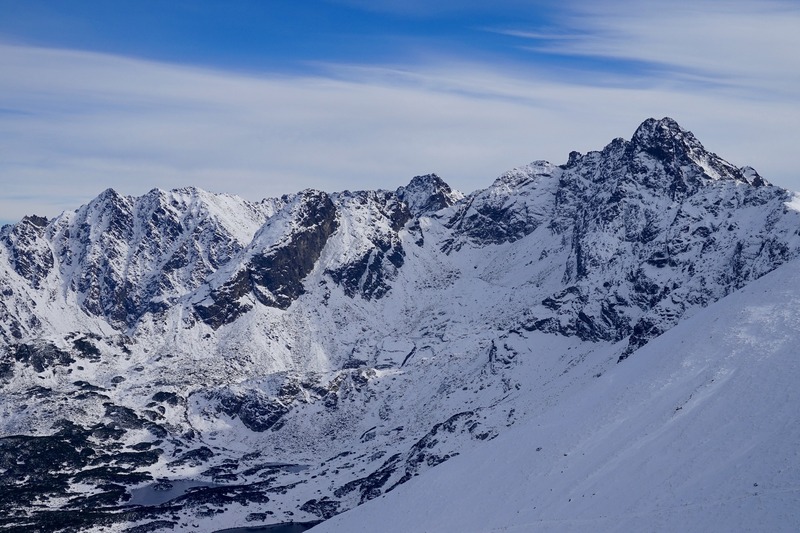 Skalnata valley is a well-known skiing area in the eastern part of the High Tatras mountains. 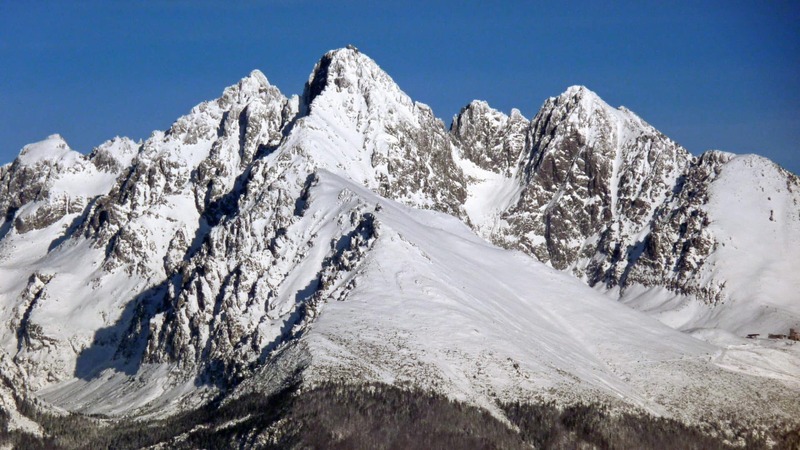 Besides, it’s next to Lomniky Peak (2634 m), the second highest peak in Slovakia. Tatranská Lomnica, a famous and well-equipped ski resort, is also located at the entrance of this valley. To the east of the valley, you’ll find the massif of Huncovsky Shield. You can join me for one or several days of freeride skiing, exploring wild and quiet spots around Skalnata valley. Each day, I’ll take you to the best places according to the snow conditions and your skill level. There are options for everyone, from beginners to more experienced skiers. Unlike the Alps, there are very few lifts in these area, so you’ll enjoy an intimate immersion in nature. Sounds like a good idea? If you are interested, send a request to book this trip! 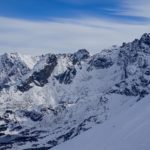 In case you’re seeking other ski destinations in Slovakia, you can check out this freeride ski programme in Chopok and Deres, in the Low Tatras. 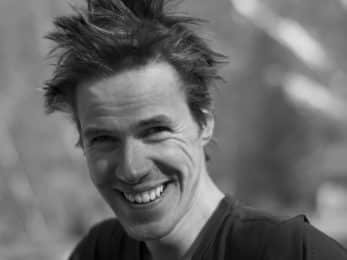 -Ski touring: average of 1000 m positive gain per day. -Experience required: accessible for beginners as well as experienced skiers, I’ll adapt the itinerary and program based on that. -It's possible to rent skis and safety equipment. 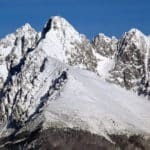 I'm an IFMGA-certified mountain guide and will be happy to guide you around the mountains of Slovakia and abroad. Whether it's ski alpinism, extreme skiing or mountaineering, it will be my pleasure to help you get the courage to follow your dreams. Spending time in the mountains fills me with joy and, since shared joy is a double joy, I love taking my friends and clients with me. I believe mountain experiences are a great way to get to know yourself better. Join me on an amazing journey of self-discovery.